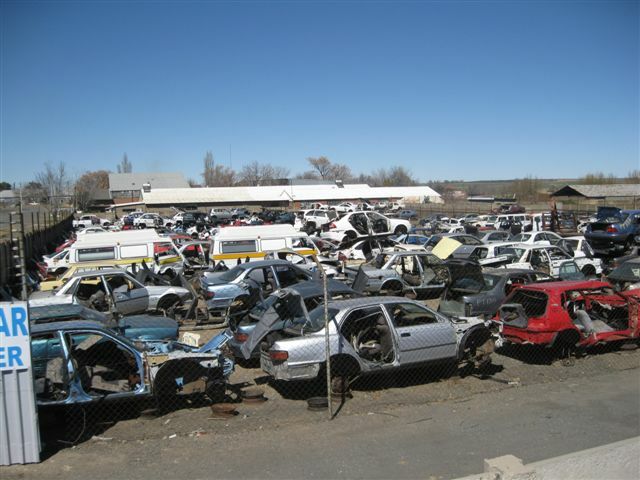 Budget Spares was originally founded in 1985 and soon became the powerhouse and a household name pertaining to the supply of Used parts for your Motor Vehicles. The Company continued to expand rapidly. The Company is now embarking on the project of joining the race to be the most professional and innovative Company supplying the biggest range approved replacement parts. Almost everything is available at way below dealers prices and the addition of new products daily as they are sourced both locally and overseas is impacting the market and will do so more rapidly. 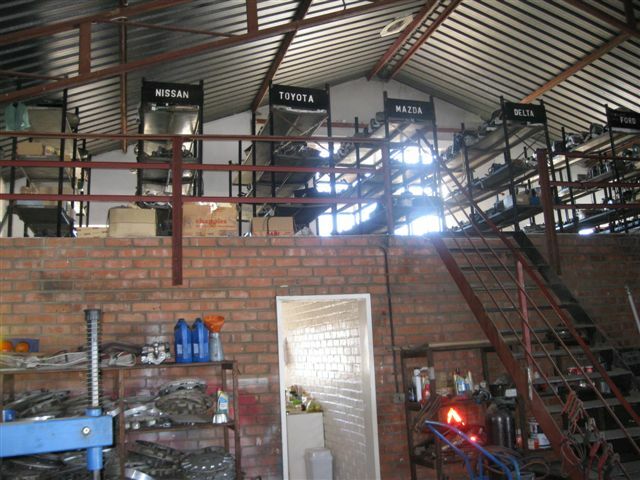 In South Africa the trade of scrap metal and spare parts is unique. While the motor industry is thriving, spare parts in particular are more often costly, especially if you purchase your spare parts directly from the dealership. 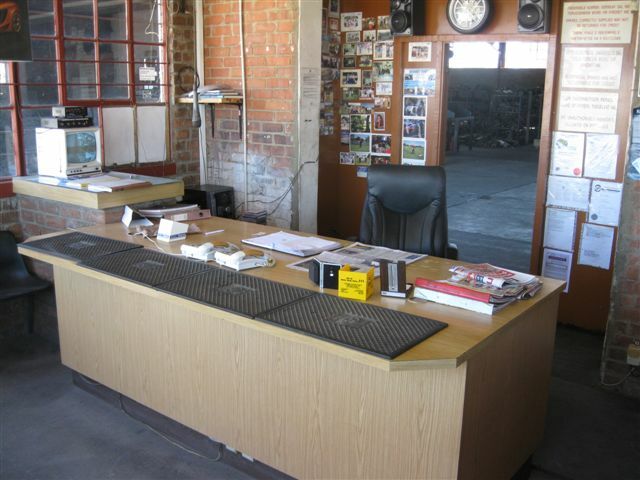 We have made it our business to help our clients find high quality spare parts and scrap. 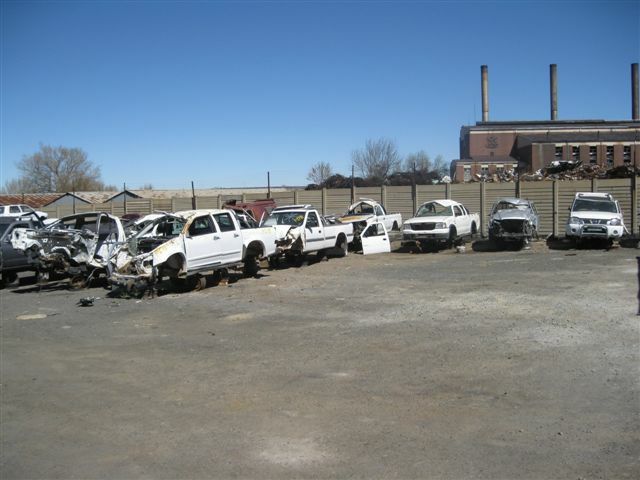 We purchase our scrap from various local auctions as well as salvage yards, which we then sell again as spare parts. We also sell engines as a whole. 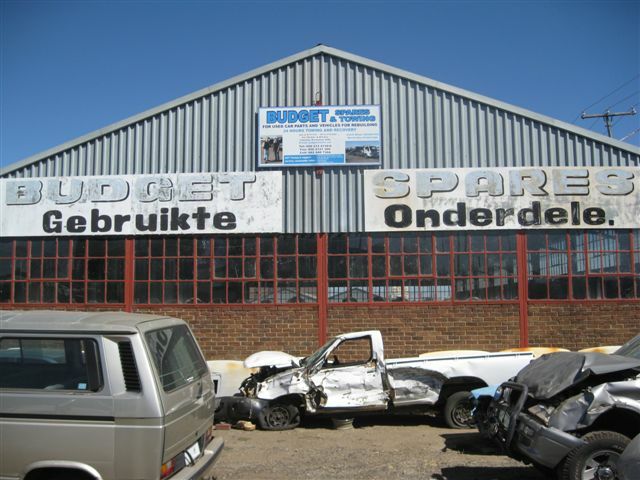 When you visit our premises in Kroonstad you will soon see that at Budget Spares we pride ourselves in what we do, which is why our scrapyard is always neat and organised. This gives clients the chance to walk around in order to find what they are looking for. 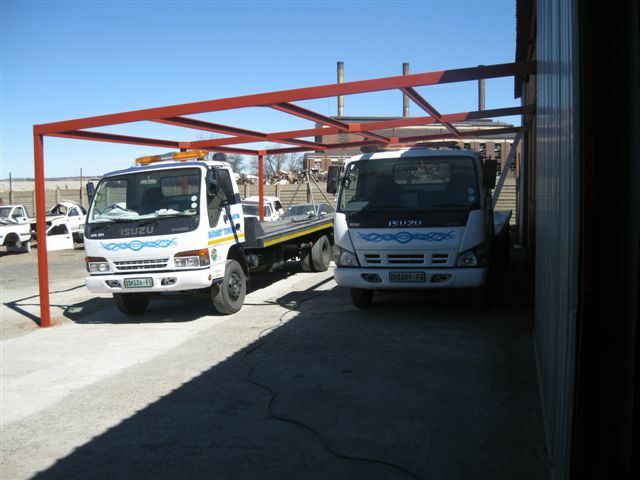 Over years Budget Auro Spares have built up a sound relationship with our clients throughout South Africa. 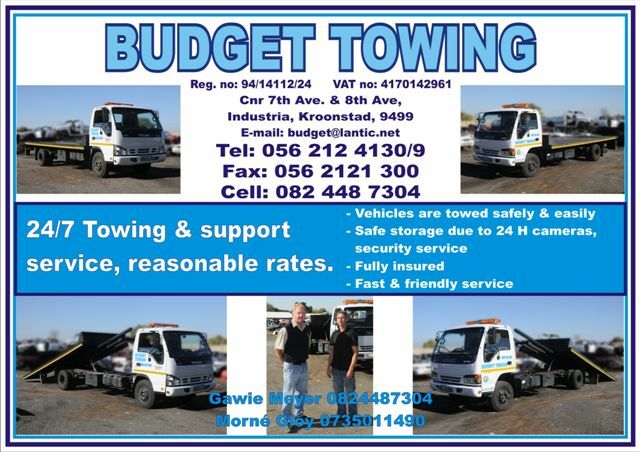 for all automobiles, cars, trucks and bakkies. From engines,diffs, coil springs to headlamps. 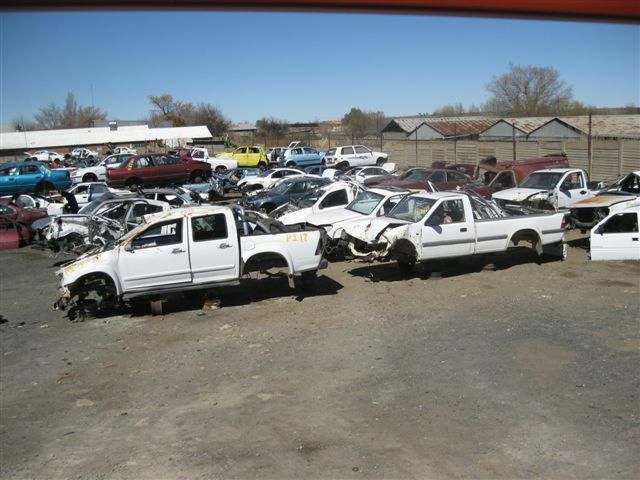 Budget Auto Spares also offer repairable wrecks for sale. solutions. 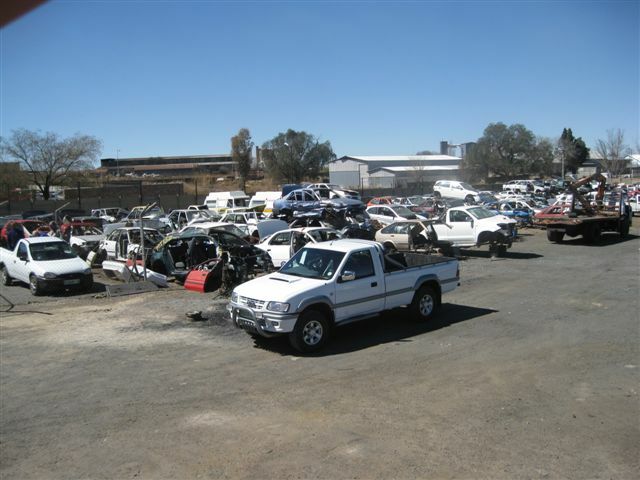 Budget Auto Spares offers an amalgamation of sound and reliable second hand salvage auto spares. 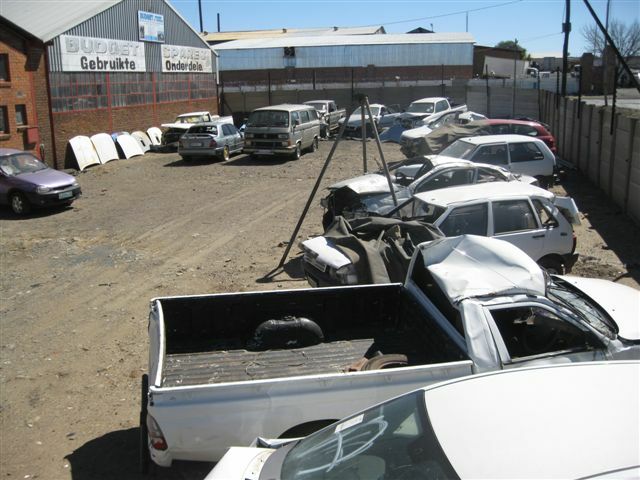 as a solid track record in the field of automotive salvage.